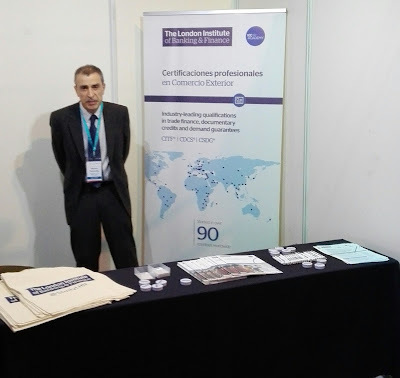 Between 28th and 30th May, attended the 33rd Latin American Foreign Trade Conference held at Santa Cruz de la Sierra (Bolivia), representing The London Institute of Banking & Finance, who were one of the sponsors of the event. 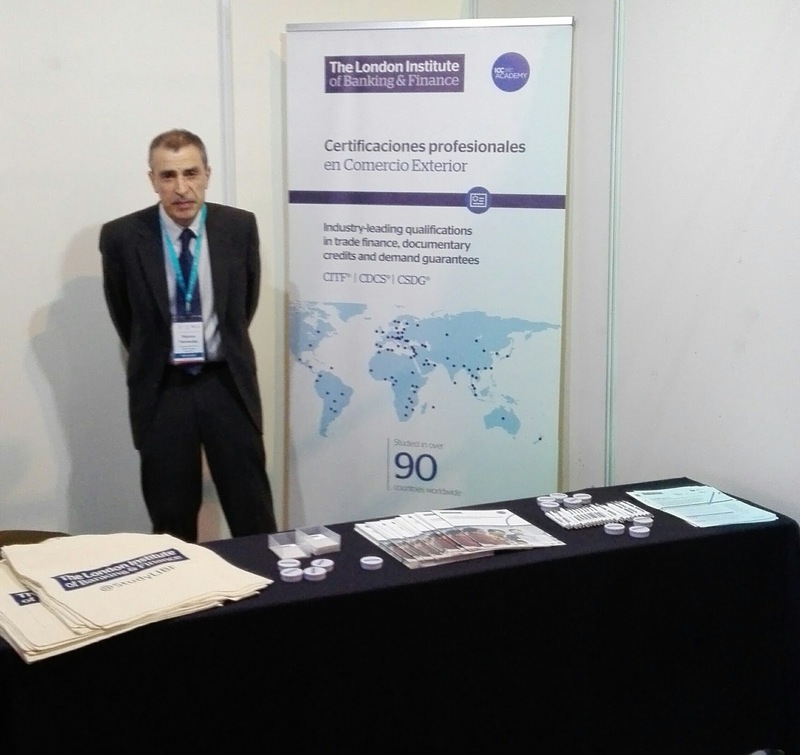 Glad to see so many colleagues interested in the Trade Finance qualifications offered by LIBF. Was also interviewed by Delta Financiero. Etiquetas: Bolivia, CLACE, Trade Finance qualifications.